The Swedish innovation YouBed is opening up for a complete transformation of the hotel industry. 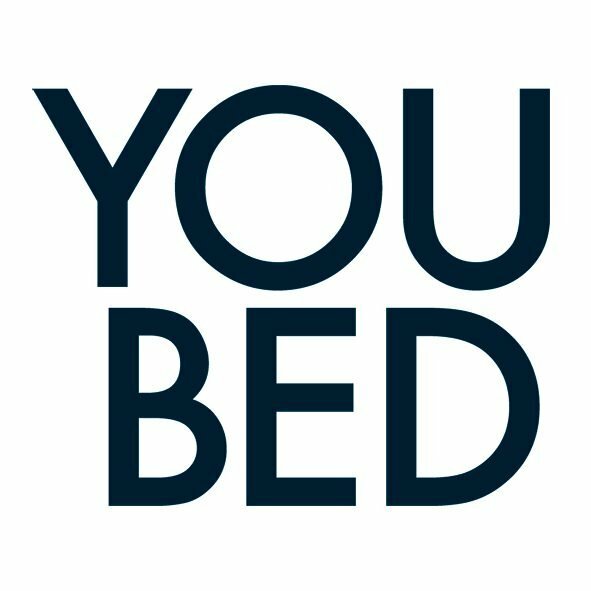 YouBed is the first bed in the world that provides adjustable firmness to the bed mattress without interfering with its superior comfort features. The firmness of the mattress is easily adjusted by using a hand control. The user can also fine tune different comfort zones of the bed (shoulders and hips) to achieve a perfect personalization. Hotels around the globe have already started experimenting with this innovation. Mövenpick Hotels & Resorts have for instance installed YouBed in all of their European hotels. Business Sweden (The Swedish Trade & Invest Council) have identified YouBed as a prioritized trade interest and will support the company in finding the most suitable hotel brand to introduce the innovation in the hotel industry around the globe. “We are of course very happy about the big buzz and interest that YouBed has received after last year’s Hotel Show in Dubai so we can say this innovation is here to stay. All the positive feedback and commotion makes it even more exciting to present a new Sand Beige edition of YouBed at the Hotel Show in Dubai,” added Sörensen.